When someone hires me, they are inviting me to share in some of their most intimate memories… many that no one else gets to witness first hand. It is an incredible honor to be trusted like this, not only to share in the memories, but to document them as well. I enjoy getting to know my clients so that I can tell their story through my lens. I am a storyteller and loves capturing life. Through building trust and confidence, my clients open up and share the many layers of their stories, allowing me to capture their emotion and depth. 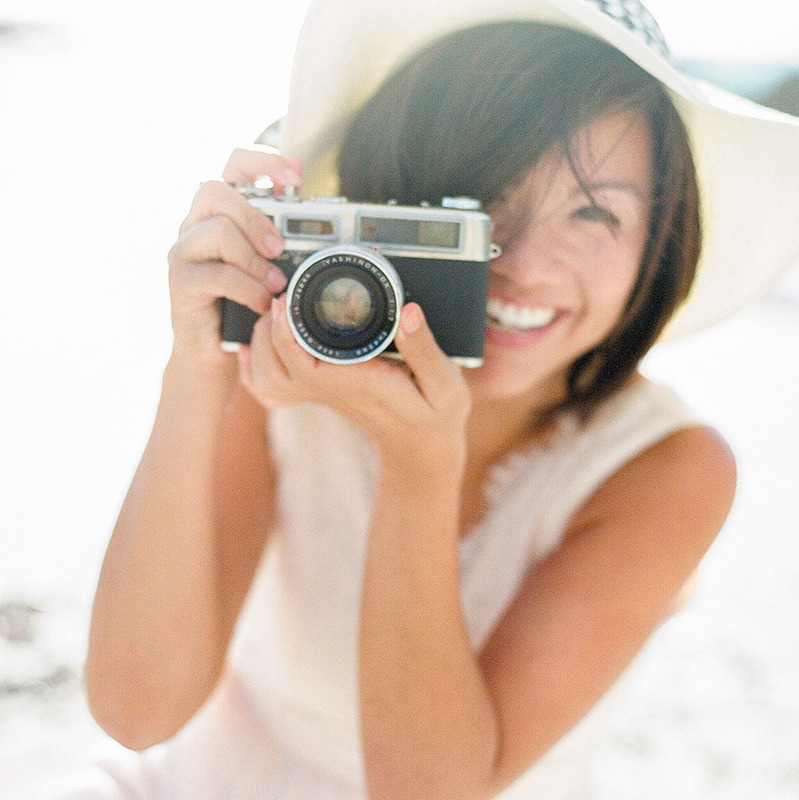 Photographs are one’s legacy, from engagement, to wedding day, to babies, and beyond. In order to give each client a personalized experience, I take limited clients a year. I am a Los Angeles Wedding and Lifestyle Portrait Photographer. I found photography when I picked up an art minor while getting my Bachelor of Science in Physics. Photography continued as a hobby as I got my Masters of Education at UCLA. I then went on to become a high school Physics teacher, while photographing my coworkers and friends during my free time. My work spread through word of mouth, with help from the wonderful internet, and within six months, I found myself with a fully booked calendar of paid clients! I continued to teach full time for a few more years while running my business but eventually gave up teaching to be my own boss. Since then, I have had the privilege of shooting some of the most incredible people I’ve ever met, and the most beautiful locations all around the world. My work can be seen internationally in print and online publications. The most satisfying part of what I do is the connections I get to make with my clients in order to create imagery that tells their stories in depth.